A Bond is different than insurance. It is still transferring risk – but for a different reason. 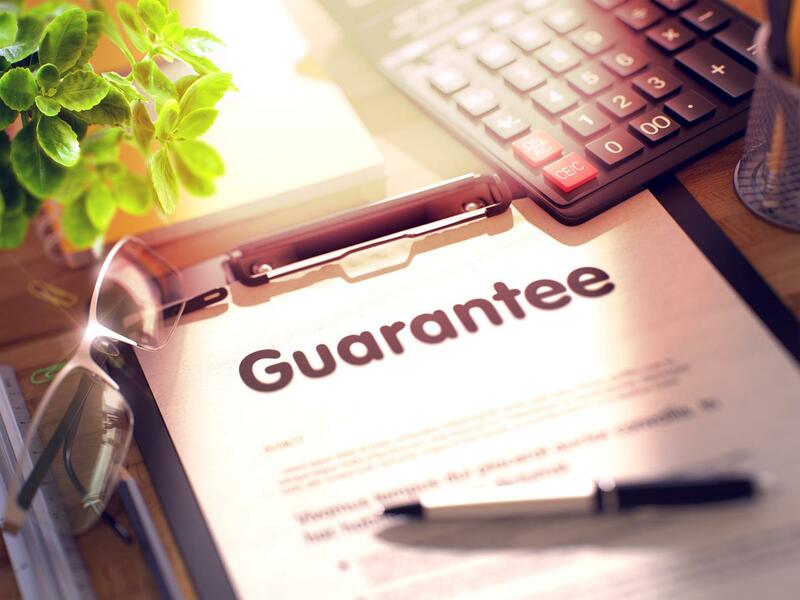 A Bond is a guarantee that you will perform or act as indicated (as per an Agreement) and General Liability Insurance is for liability in case someone sues you for something you have done that harms them – either Property Damage or Bodily Injury. These are both very different coverages – and both needed in certain types of businesses. A Contractor’s Bond in California, for example is $15,000. Each Contractor must post this bond or pay a surety company to carry the bond. The surety company is bonding you up to $15,000 – and insuring that you will not default on any of your obligations. If you do default, the surety company will (or might) pay the claim and then come after you for the damages and legal fees. Bonds are generally a back up for a personal guarantee or obligation. Bonding is more of a personal guarantee which is why they generally use your personal credit score. They look at it as if you pay your personal obligations you will be a good “risk” and be able to fulfill obligations. There are all kinds of Bonds – Dishonesty Bonds, Real Estate Bonds, Securities Bonds, Performance, Construction, Bid Bonds, Jail Bonds, and more. BUT – they all have one thing in common. Bonds are always between 3 parties. The Surety Company (the Bond Company), the requestor of the Bond and the person who is bonded. Bid Bonds and Performance Bonds are more complicated. Bid bonds are the first part of a Performance bond. In many cases, you must place a bid bond to bid on a project. These projects are generally larger projects, government or city projects. Attaining a Bid Bond or Performance Bond can be challenging if you do not have good credit or some significant cash assets. You need to have enough good credit for others to believe you pay your obligations on time. Your credit score can determine your Bond premium. If you do get approved for a Bid Bond, it should transfer to the Performance Bond if your bid is accepted. You will still have to pay a Bond fee whether or not you get the project. Generally, Bid Bonds and Performance Bonds cost about 1-3% of the Bond requirement. Example: Company A requires you to have a Bond in the amount of $500,000. Your Bond could cost $15,000. Bonds can be very difficult to navigate around and require a Professional Broker to assist you with the process and underwriting. I have years of experience in the Bond business and would be happy to help!